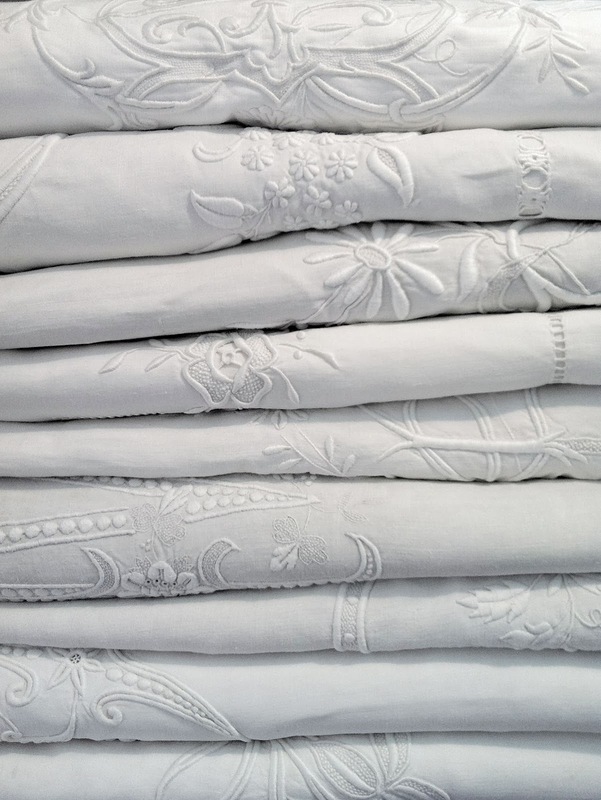 "Are you drawn to the richly embroidered linen of the 19th century or ever wondered why people bothered with beautiful bed and table linen? 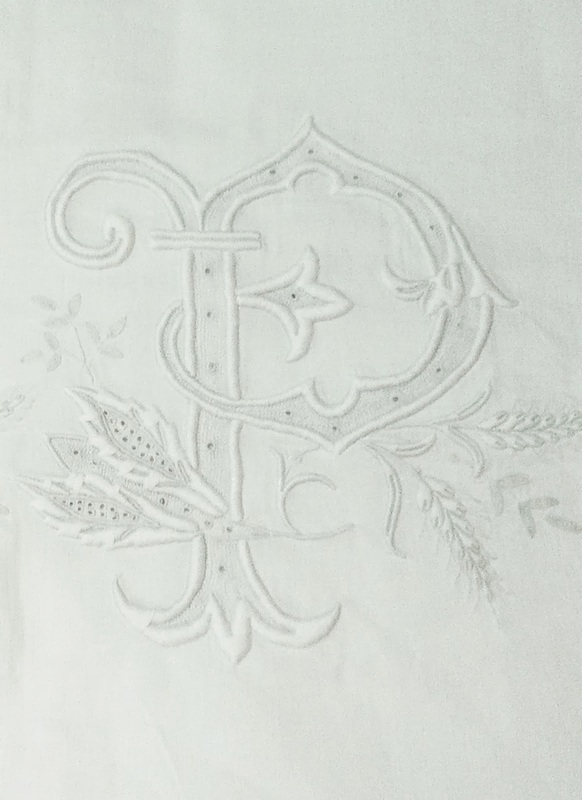 Come and discover why linen was so revered over the centuries and how it was used to create the richly monogrammed trousseau that was handed down from one generation to the next. 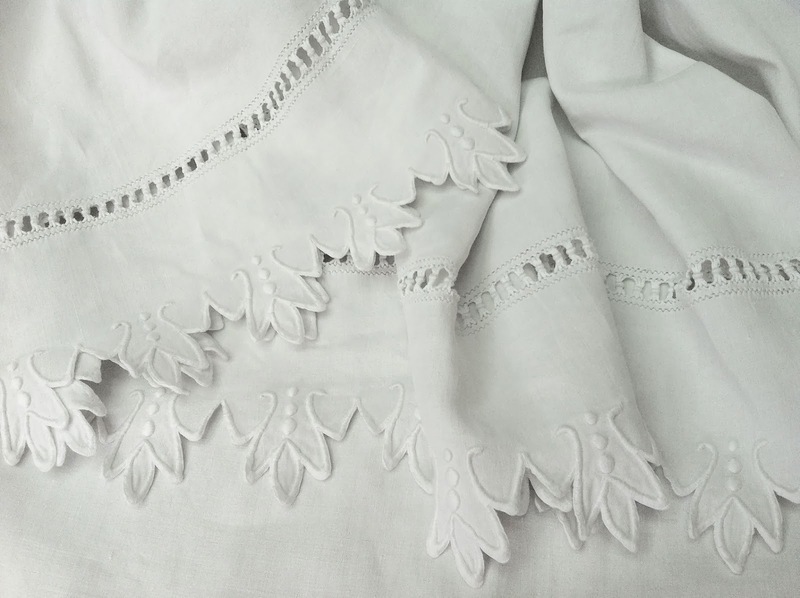 See and feel the quality of different types of linen and be delighted by the lavish embroidery used to embellish the linen of the nobility and the household staff. 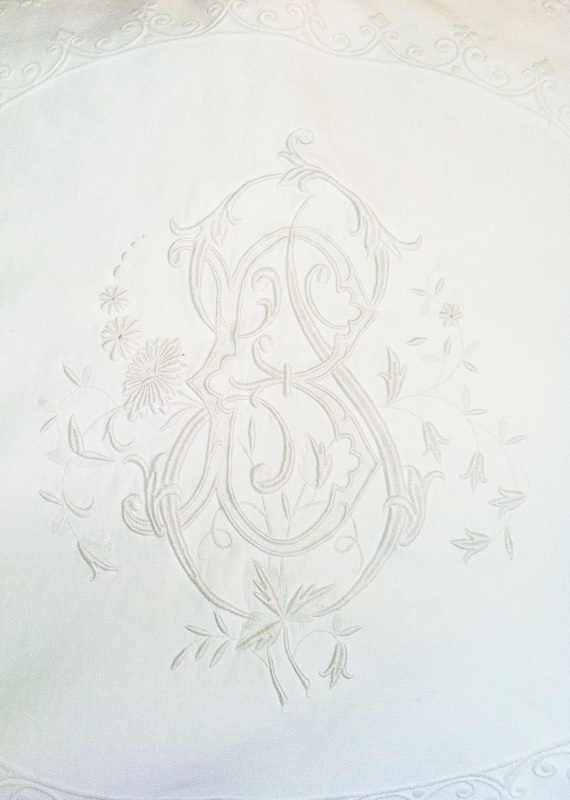 Susanne Gronow started making candles a few years ago and I am pleased to say she has agreed to share her skills with us. 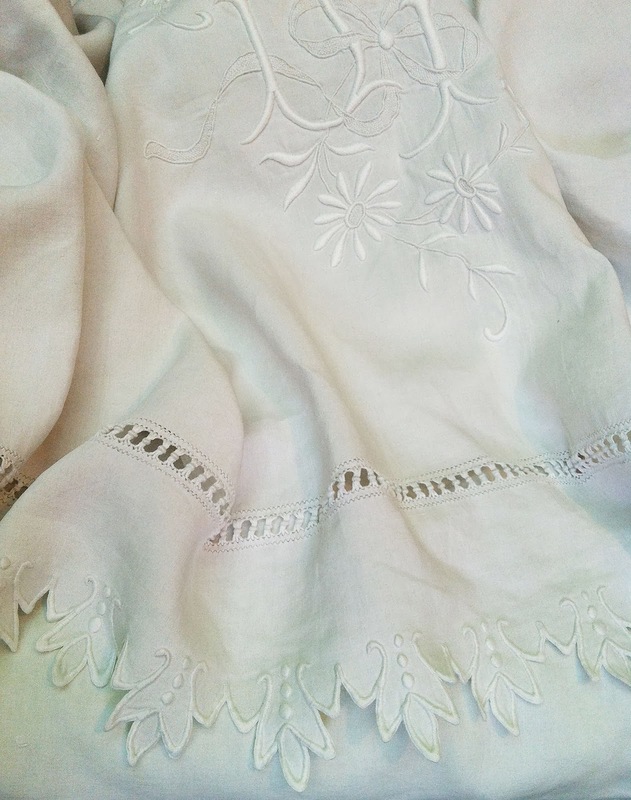 "Vintage and retro items can often hold evocative memories of times past, of our childhood where maybe a Mothers' or Grandmothers' cherished things were kept in a display cabinet, to be used only on special occasions. You may now be in possession of some of these much admired but seldom used items. 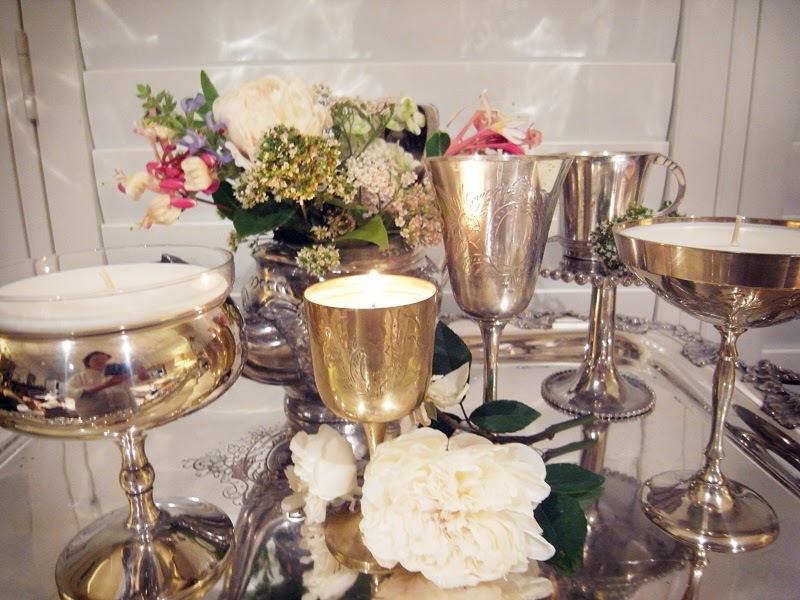 Instead of leaving these treasures behind closed doors I can show you how to convert them into delightful display candles that will continually impress. 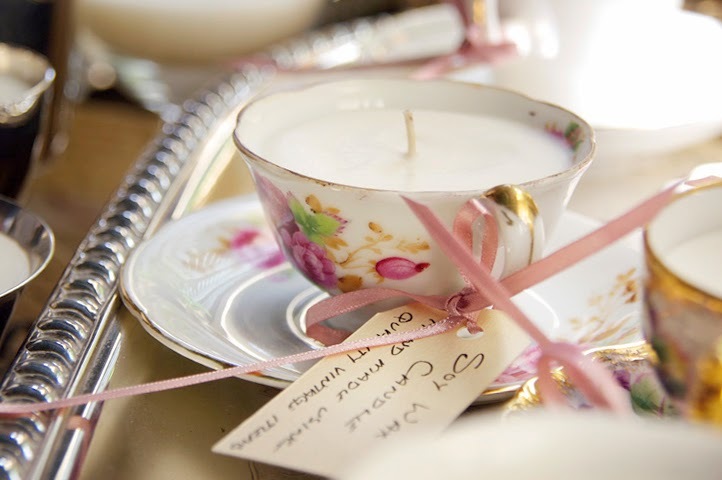 My candle making class will provide you with the skills and confidence to transform some of your favourite things into beautiful candles. 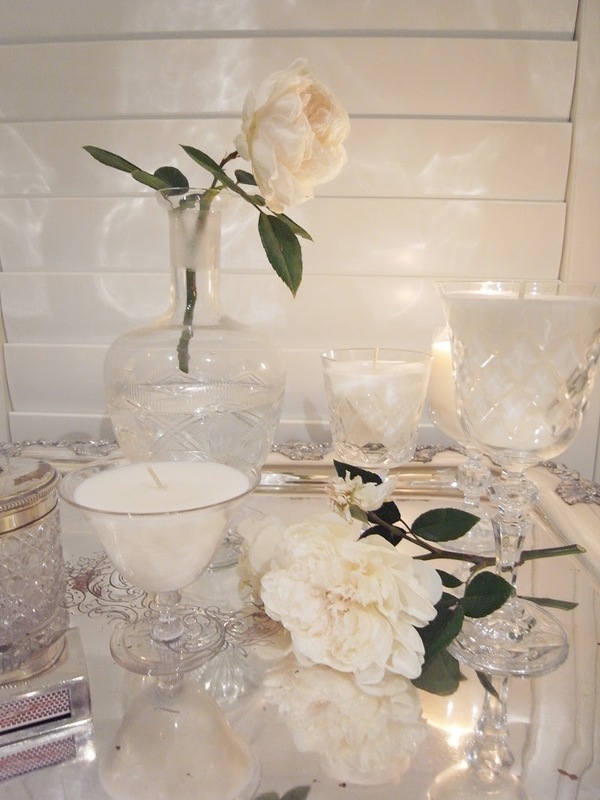 Soy wax is an environmentally friendly alternative, a gentler wax, ideal for your precious items. The wax can be left natural or you may wish to add a favourite essential oil. 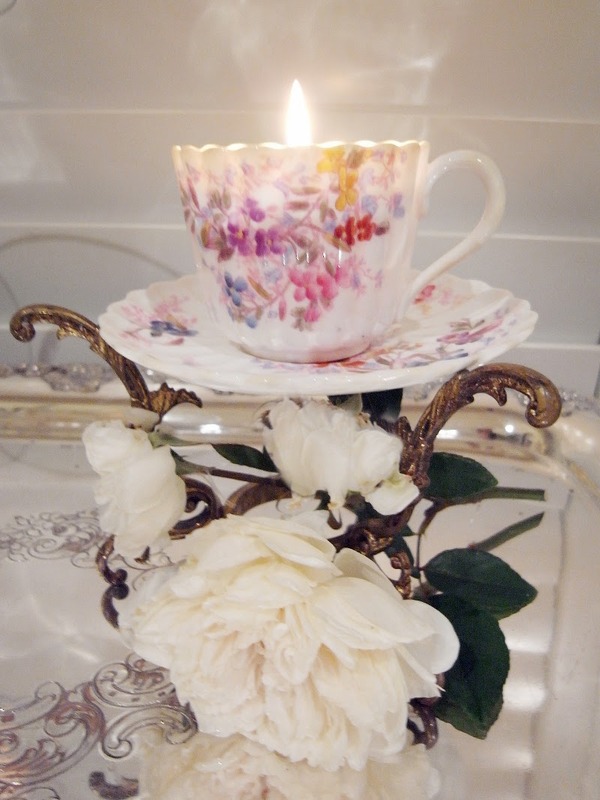 Margaret will continue the class and show you how to cover a matchbox to accompany your candle. These 'miniatures' will delight you - this will be a special matchbox that will give you pleasure every time you strike a match to light your candle. The products used during the class will be available to purchase on the day to help you get started at home. We have make some mathematics books for college students. I hope they will be success read this math book. You can take this book.